Is this Atlantis... in the Sahara? The diameter of the Eye of the Sahara measures 23.5km, according to Google Map's measuring tool and Atlantis was said to measure 127 Stadia, or in today's terms that is 23.49km. He also wrote about a mountain to the north of the city "and encompassing a great plain of an oblong shape in the south”. According to conspiracy site Joy Lovers: “A quick study of the topography of this area does indeed show a high, mountainous, ridge to the north with a great oval shaped plain to the south. I like yours better, Captain. Well my apologies for missing your thread @Eldorado . This is a damn impressive argument. 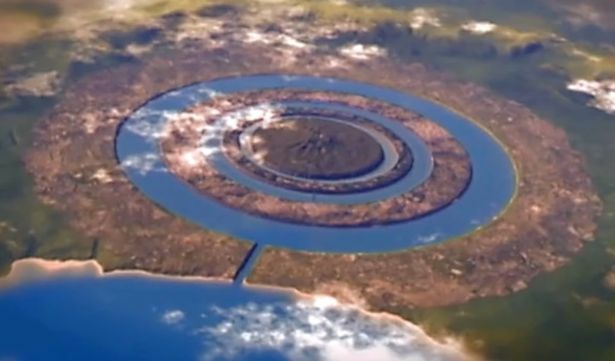 And no, I don't think the structure inspired Plato's description of Atlantis. Unless he had access to a helicopter? 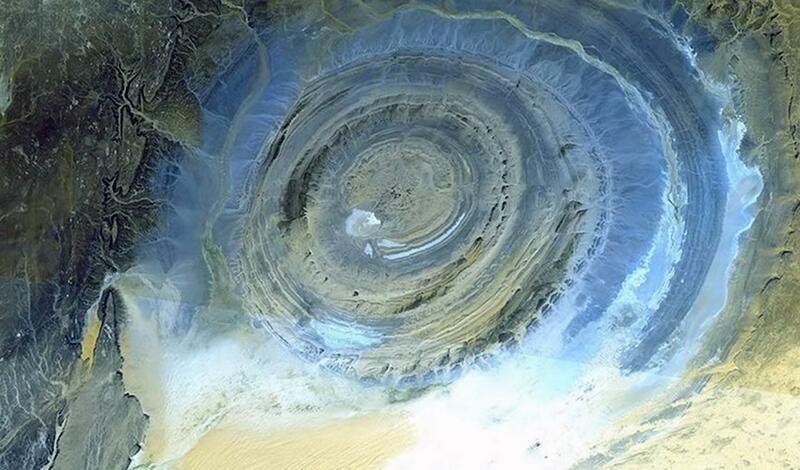 The Richat structure is several hundred kilometers inland and significantly above sea level. On the other hand don't let simple facts like that get in the way of a good story....... right ? I hope the two topics get merged. I love it when nothing makes any sense. It's Volcanic in nature and is not Man made. Hmm.. actually.. I'm getting intrigued. A volcano you say ? And Atlantis was destroyed by a gigantic geological event ? Such as... oh I dunno... a volcano, perhaps ? This put the image in my mind of Plato being an ancient Batman....This needs to be made into a movie. Ah now then, I never said volcano, but it is formed from Lava, so it is volcanic in nature, I might have my definitions wrong. I have the wit and intelligence of a burning, feces filled, wardrobe. What level of stupid banality does a person need to descend to in order to grant even a smidgen of credibility to this nincompoopery?. It's a geological feature, and anyone positing otherwise should have fun poked at them. What level of stupid banality does a person need to descend to in order to grant even a smidgen of credibility in this nincompoopery?. Since you are fairly new here, you are probably unfamiliar with the Risky level. I might have my definitions wrong. No you don't. There are many different types of volcanoes. 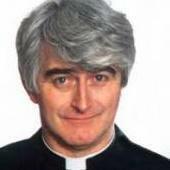 Sadly, I go back as far as he who's name must not be mentioned thrice.